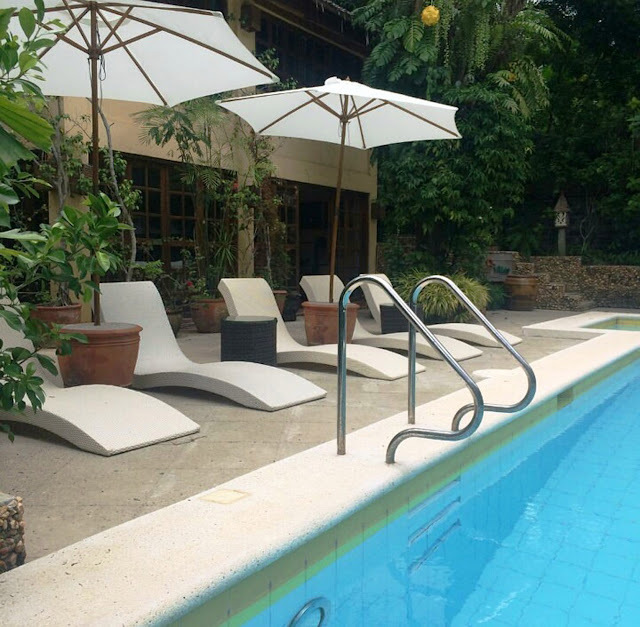 Rest at the comforts of your resort or hotel. 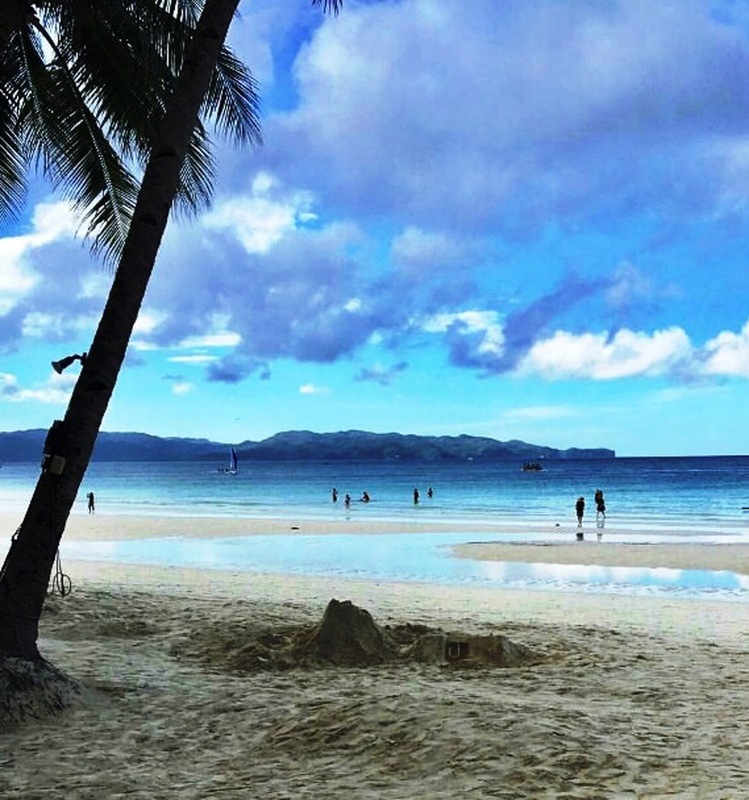 If you’re not the outdoorsy type during gloomy weather, you can still have superb vacation in Boracay at the comforts of your resort or hotel. Enjoy a hassle-free and enjoyable vacation when you stay at Sun Resorts Boracay which has three charming resorts that cater to different accommodation needs and budget: Sun Villa Beachfront, Sun Villa Hilltop and Sun Garden Hilltop. 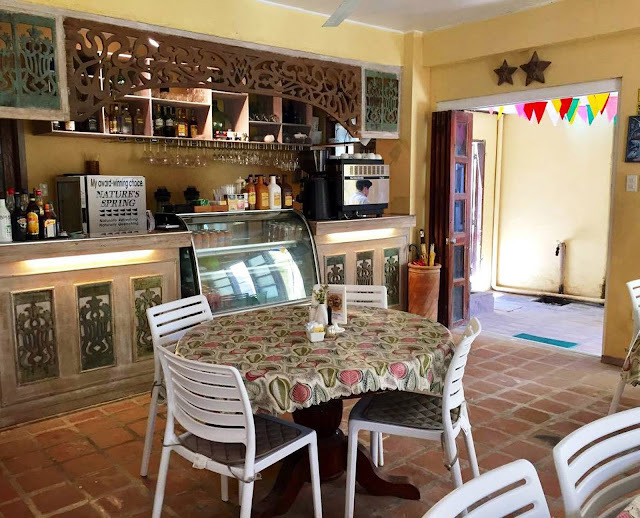 All rooms in the three resorts are airconditioned, with private toilet and bath, hot and cold shower, free wifi, cable TV, among other amenities. or follow their Facebook page at https://www.facebook.com/sunresortsboracay. For inquiries, please call (036) 288-1306 or (036) 288-5915.